I have sold a property at 401 12 WATER ST in Vancouver. 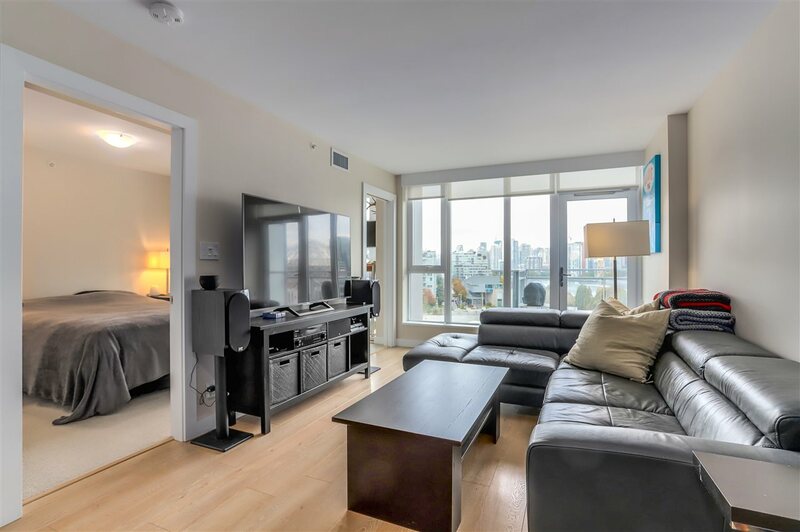 Modern open concept LOFT space overlooking Water Street in highly sought after Gastown Building. GARAGE is a small boutique building located on historic Water street, blending heritage facade with modern loft interiors & a european style courtyard. 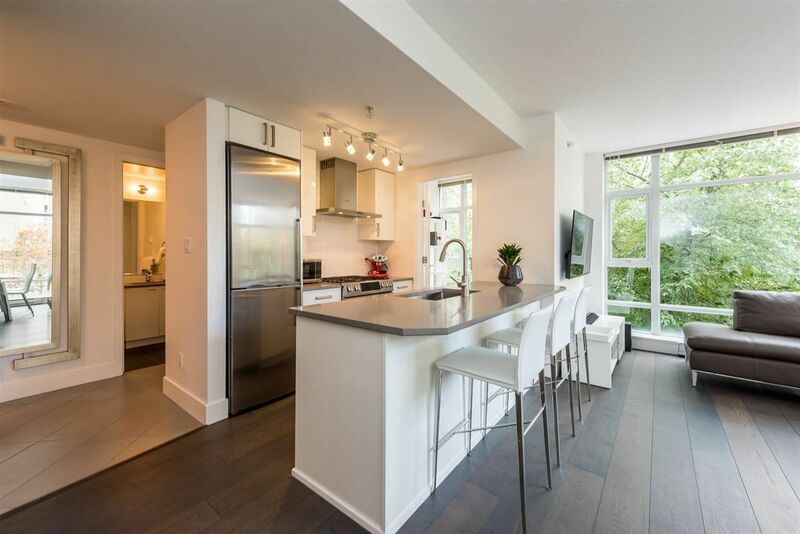 Suite features include overheight ceilings, polished concrete floors, hardwood in raised living room, integrated linear kitchen with Miele appliances, front loading washer & dryer, sleek bathroom and energy efficient variable refrigerant heating & A/C system. Option for home or office with Live/Work use! Step outside & enjoy GASTOWN'S eclectic mix of amazing restaurants & shops. Close to transit, sea-bus and skytrain. Pets & Rentals allowed.